With travel, beaches, pools, boats, nightlife, and entertainment being areas of focus for many women, having the perfect bag is key. 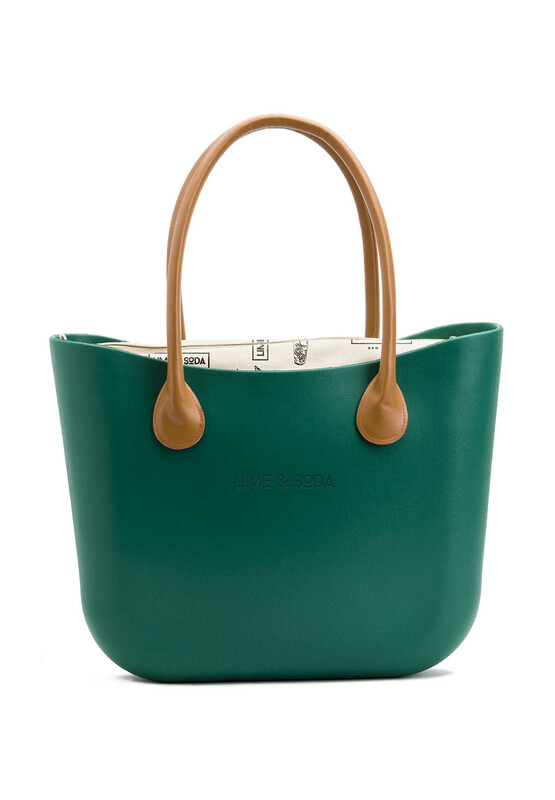 It should be chic, yet expressive and convenient–- so we want you to take a look at the new handbags by fashion & accessory company, Lime and Soda. Ask yourself: Wouldn’t you love a colorful beach bag that could easily turn into “work” or “club” bag? Lime & Soda to the rescue! Inspired by the quick pace and modern look of New York City, Lime & Soda’s designers set out to create versatile, practical and trendy accessories we hope you will enjoy as much as we do. We consider them essential for today’s stylish traveling woman. 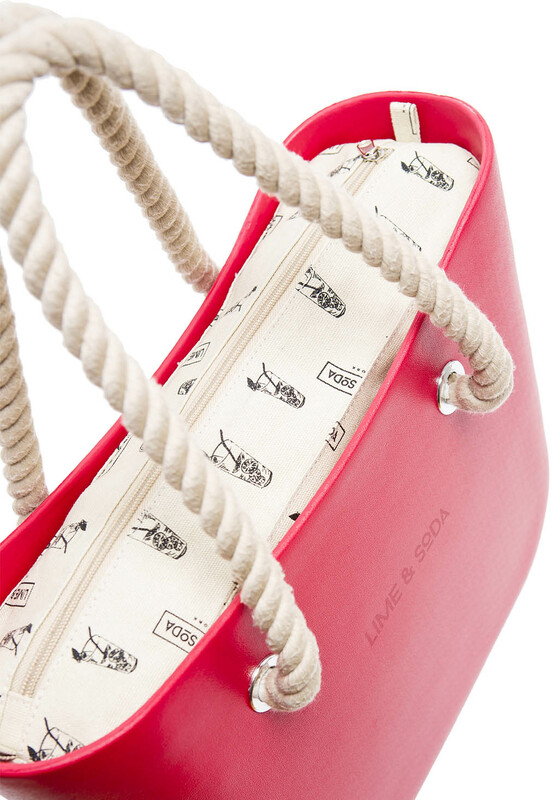 The Lime & Soda Bag is a stylish, modern handbag designed to make your life easier. Choose from a wide selection of colors and materials that you can mix-and-match in multiple combinations, for a different ideal handbag no matter what your day or night brings.